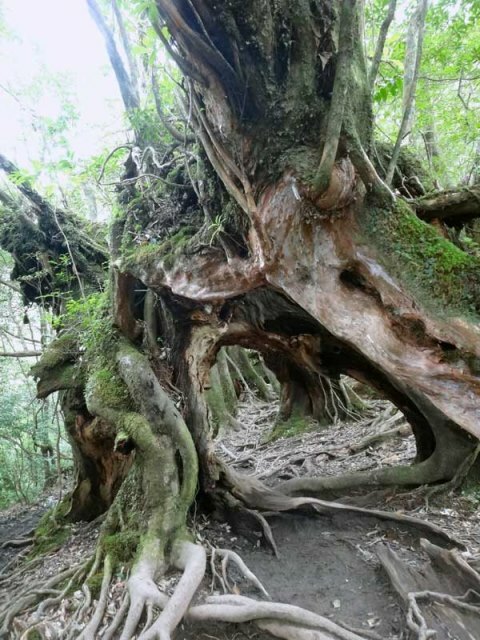 Hike through forests of huge, ancient cedars on this small but wild, rough and dramatic volcanic island off the south-western coast of Kyusku. 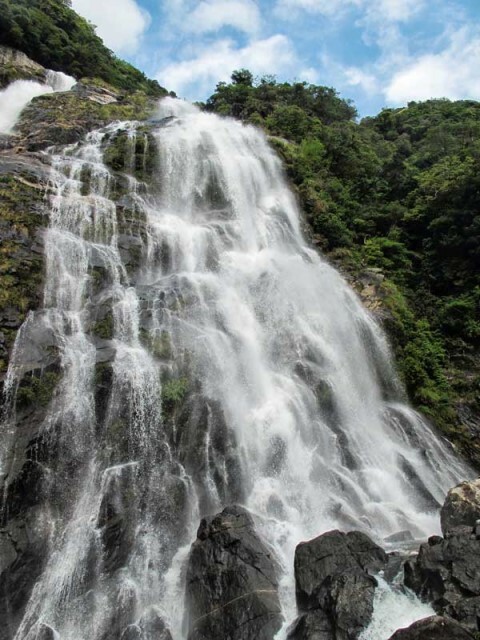 Exceptional landscape, and unusual and unsullied vegetation and wildlife. Yaku-shima is a thrillingly different place, a volcanic island 25km-ish across and some 60km off the south-west mainland. Yaku-shima is fascinating naturally, a recently-emerged mass of mainly volcanic and heavily eroded mountains with remarkable stone formations. 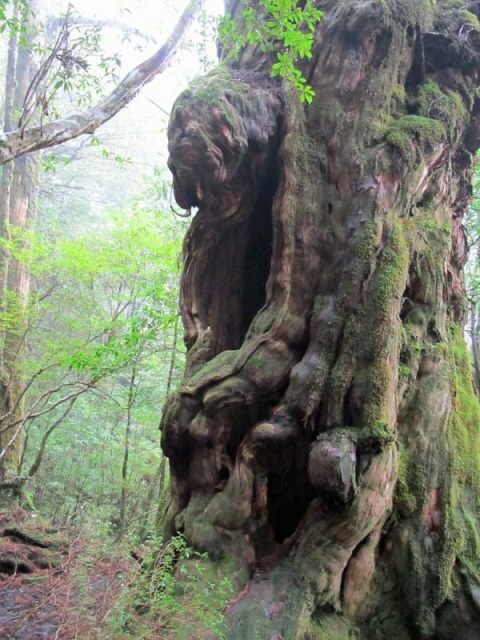 It is home to ancient, sub-tropical rainforests including giant cedar trees and is one of Japan's few genuine wilderness areas. 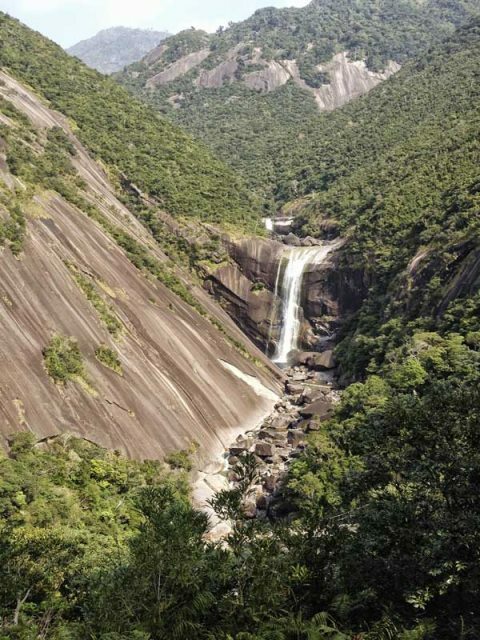 So spectacular and significant is its environment that it is a UNESCO World Heritage Site. It has unusual and very varied plant and animal life, with some 1,900 species and sub-species of flora, including 94 endemic species. 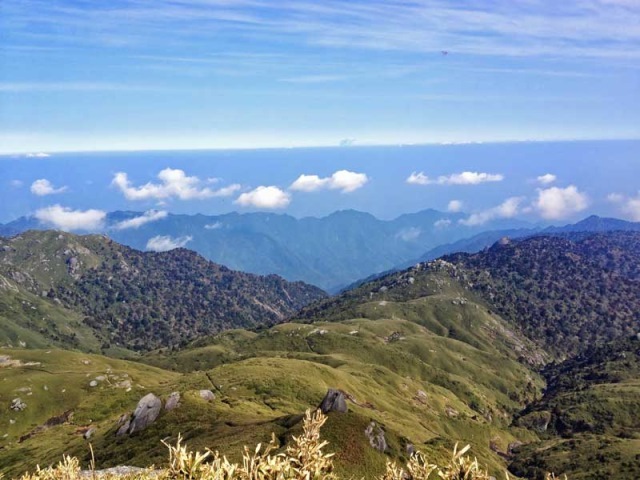 Special wildlife includes small deer and monkeys among 16 mammal species. 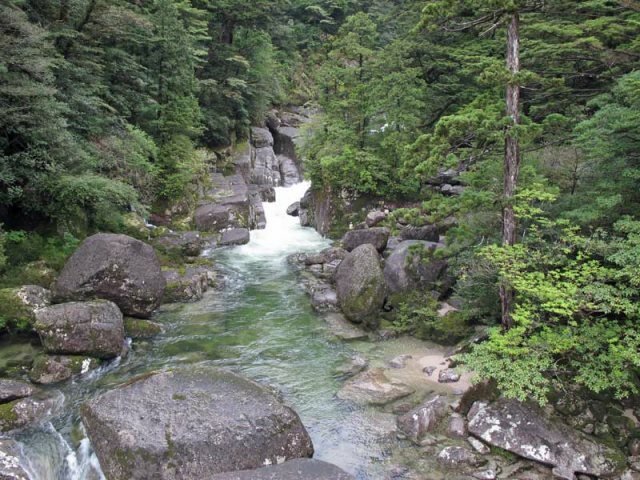 Yaku-shima has always been a backwater, a mountain fastness so remote it was paradise for Shugendō ascetic practitioners. Depredation for timber and farmland was stopped in the 1960s with the creation of a natural park covering much of the Island. 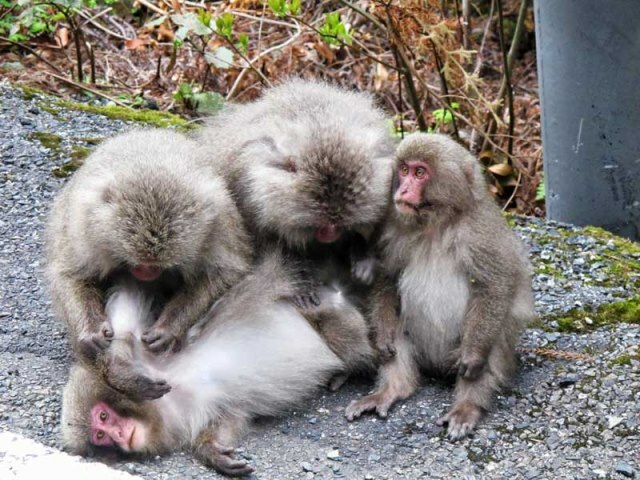 There are a lot of thrilling walking opportunities on Yaku-shima. 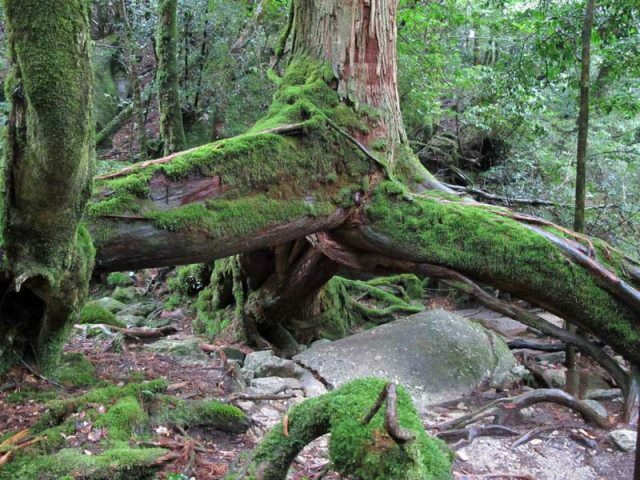 - Yaku-shima traverse: probably the best (and best-known) hike on Yaku-shima, of which there are variants. 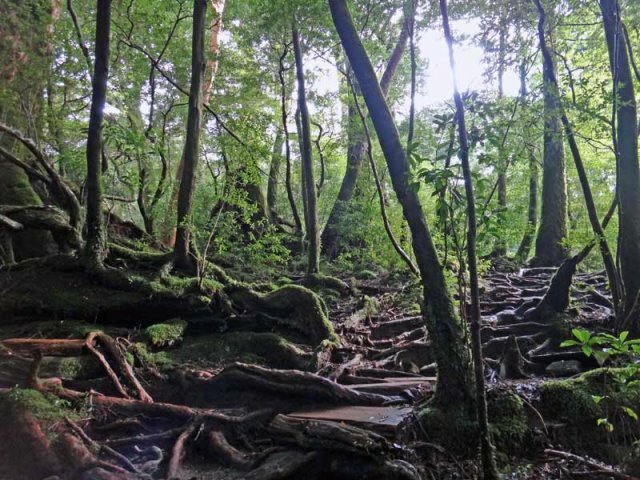 Hike hut to hut through forests of huge cedars, crossing all its highest peaks, including Miyanoura-dake and Jomon-sugi-dake (see below). - Exceptional rugged landscape, vegetation and wildlife. 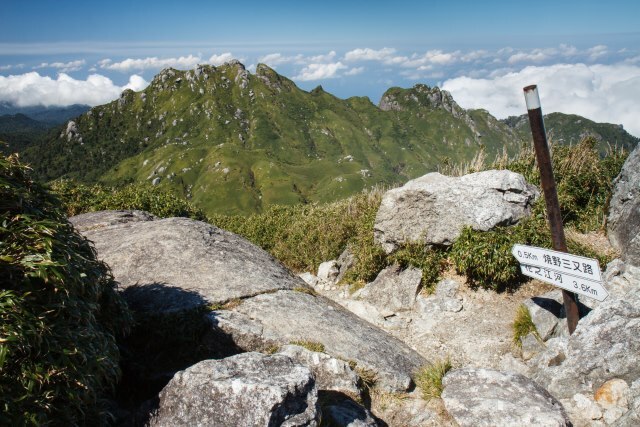 - Miyanoura-dake: At 1,935m the highest peak in Southern Japan. A fine day walk. 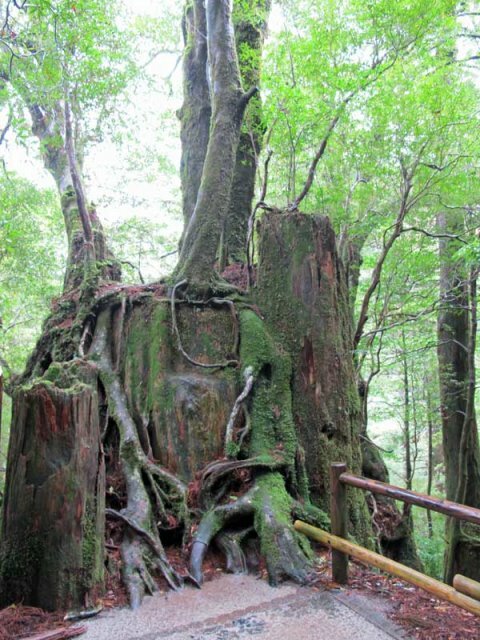 - Jomon-sugi-dake: An extremely youthful (7,200 years old) volcano. A stunning day walk. - Mt. 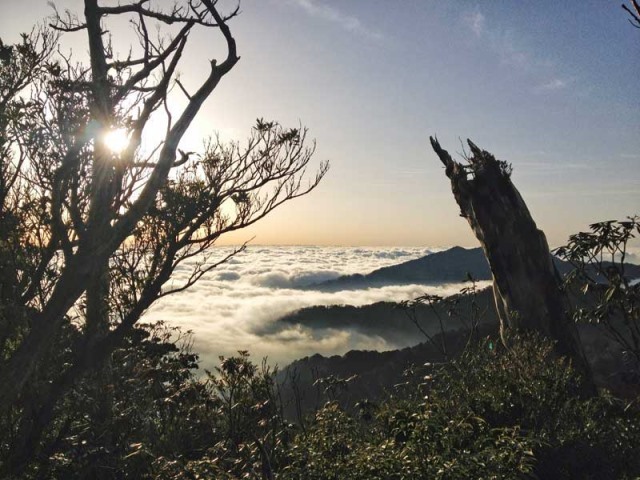 Mocchomudake: A demanding climb through fine forest leading to magnificent 360 degree views of the land and seascapes around this fine coastal peak. Our friends and partners Walk Japan do a fascinating-sounding two days on Yaku-shima, starting/finishing at Kagushima on the mainland. 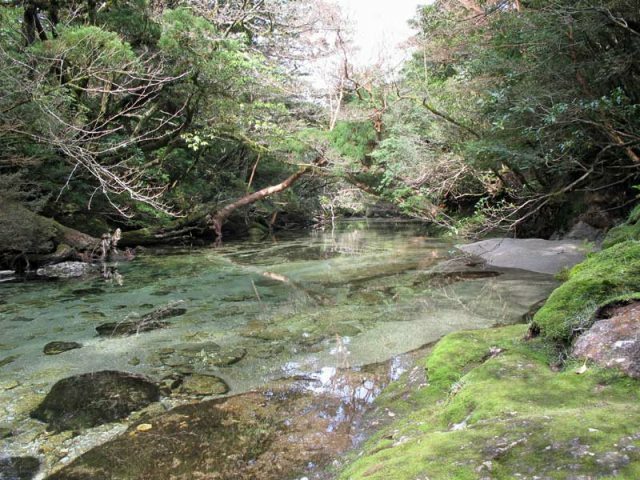 Upon arrival, head for Shiratani Unsui-kyo, an impressive area of ancient cedar trees and fast flowing streams. 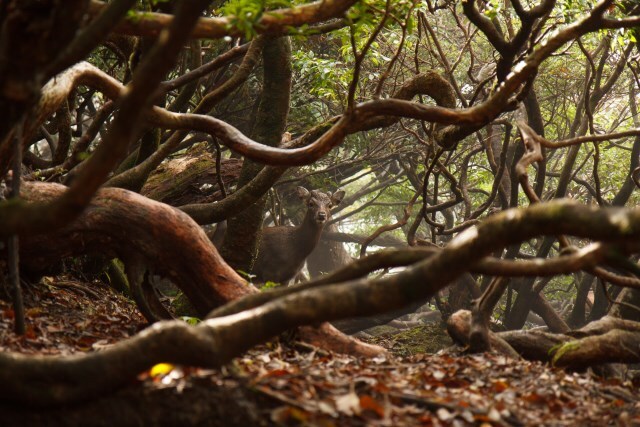 Taking a little-used route through the area, wander amongst, around and in some cases underneath these venerable and giant forest inhabitants.The following day, weather permitting, you ascend Mt. 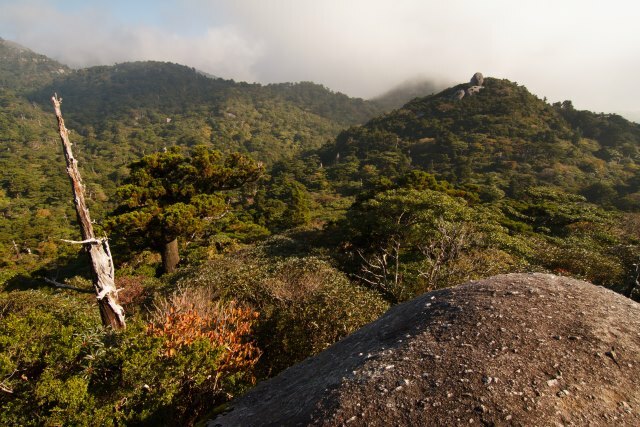 Kuromi-dake, a peak of 1,831m (6,007ft) offering fabulous views over a canopy of granite monoliths and ancient, virgin forest, before making the return journey to Kagoshima. Have a look at the dreaded TripAdvisor. You should get good, current views on this area. Often demanding walking in remote hills with frequent bad weather. Come fully prepared. 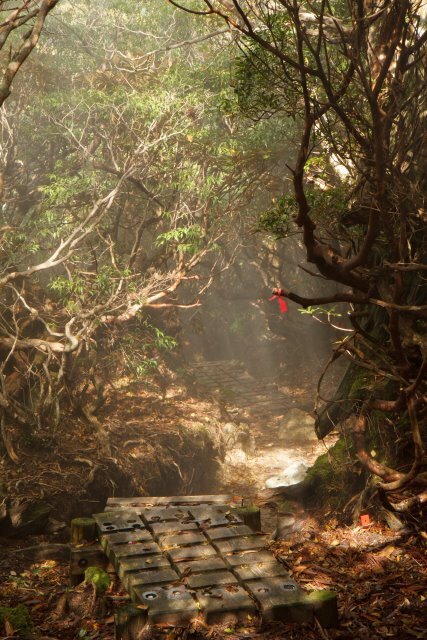 A section in Lonely Planet's Trekking in Japan on the Yaku-shima traverse and a chapter in the charming if now quite old Trekking in Japan: an Adventurer's Guide to the Mountain Trails by Paul Hunt. This page is at an early stage of development. Please help usby making suggestions and sending photos. Thank you!